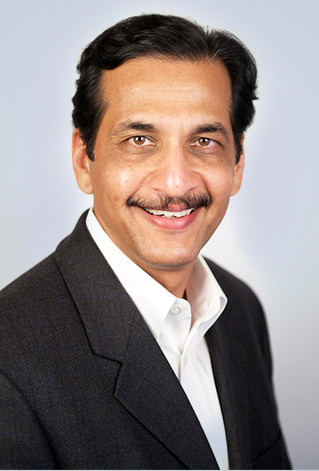 Xoriant executive vice president of business development Shirish Gosavi has deep experience in selling a wide range of technology solutions, from computer systems to networking solutions to software engineering services. At Xoriant, Shirish is responsible for the Product Engineering business, helping clients build their next-generation products and platforms. Before joining Xoriant, Shirish held leadership positions at Symphony Services, vMoksha Technologies and Dimension Data and was a founding member of Datacraft India. He began his career at the Fujitsu ICIM factory as a hardware engineer and later moved to sales. Shirish is a recipient of seven 100% clubs and two President’s awards in the first eight years of his sales career. He holds a bachelor’s degree in electronics and telecommunications engineering from College of Engineering, Pune, India and a business management degree in marketing from The Symbiosis Institute. He lives in San Jose, California with his family.